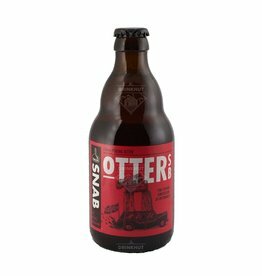 The beer SNAB Otter SB is brewed by SNAB in Purmerend in The Netherlands. 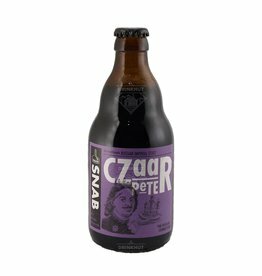 The beer SNAB Czaar Peter is brewed by SNAB in Purmerend in The Netherlands. 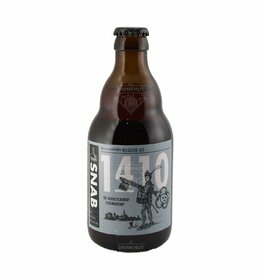 The beer SNAB 1410 is brewed by SNAB in Purmerend in The Netherlands. The beer SNAB Maelstrøm is brewed by SNAB in Purmerend in The Netherlands.